We’re really gonna put you to the test this week–with a low volume workout, executed at extremely high intensity. 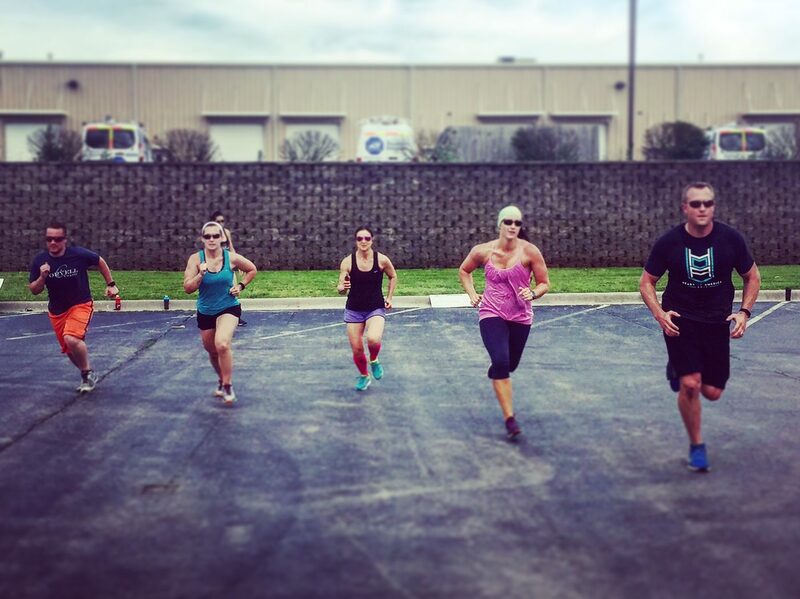 This is “speed work,” used to recruit fast twitch muscle fibers, and to develop their ability to come through when you need them; particularly as you approach that finish line! This type of workout requires full recovery between reps/sets. Good luck!!! WOD Math—Not much math this week (you’re welcome), but you will need to be familiar with your recent 400m TT effort…and be ready to CRUSH IT!! *Please recall your 400m TT PRIOR to coming to class! You WILL NEED a watch! 1. Sign up HERE for the Lost & Found of the Ozarks Memorial Event and 5K, scheduled for next Thursday, May 26th, at Jordan Valley Park! The 5K begins at 7pm. Support our dear friends Chance and Sherry Potts by joining ‘Team YOLO’ in memory of their son, Landon Chance Potts.